Last month we talked about beginnings and grand openings. This month we’re focusing on endings. An ideal ending will give your reader a sense of closure and a feeling of satisfaction. It often comes full-circle with the opening. It leaves readers wanting more and maybe gives them something to think about and consider, long after they’ve finished reading your book. Below we’ve outlined some tips, tricks and things to consider, as well as giving some examples of our favourite book endings. We've deliberately tried not to give away too much of the ending so you can go and check these out for yourselves. 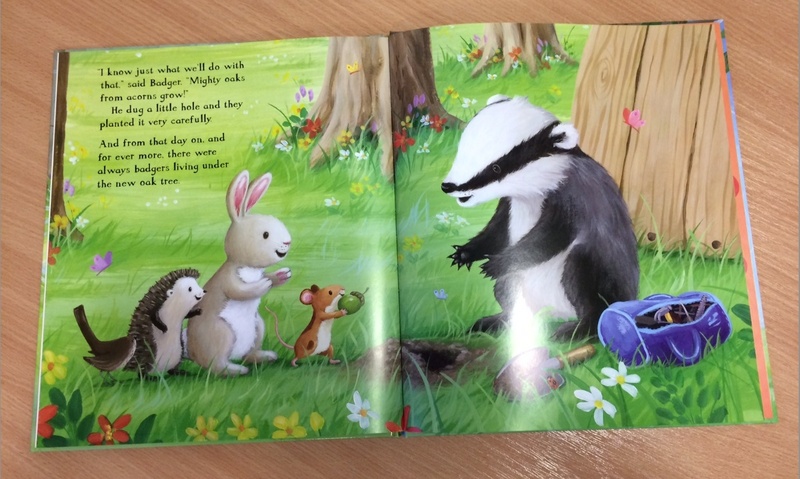 In Badger and the Great Storm by Suzanne Chiew and Caroline Pedler, Badger's home in the old oak tree is blown down during a bad storm. His friends all lend a hand and together, they use the wood from the fallen tree to build a new home. Every last scrap of wood is used, except a tiny acorn that Badger plants where the old tree once stood. The repeated “mighty oaks from acorns grow” text motif therefore encourages the reader to reflect on the themes of lending a hand and recycling covered in the story, and reinforces the message that even the smallest of actions can make a great impact. Make sure your character's journey has a fruitful ending. The character should have learnt something and moved forward. This encourages the reader to empathise with your character and hopefully learn something too. 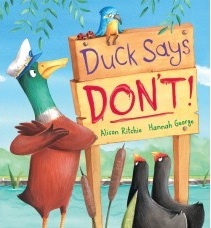 Duck in Duck Says Don’t by Alison Ritchie and Hannah George. Duck goes on a journey of emotional discovery and realises that being in charge isn’t as much fun as he thinks it’s going to be. 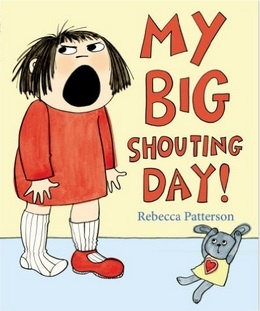 In My Big Shouting Day by Rebecca Patterson, Bella spends the entire day under a cloud of toddler tantrums. She learns that it's OK to have a grumpy day once in a while because a new day is guaranteed to bring a new mood. Pirates in Pyjamas by Caroline Crowe and Tom Knight starts out as a riotous romp, but within the space of two rhyming couplets at the end of the book, Caroline brings the tone down several registers until she has soothed a rambunctious book into a wonderful, lilting lullaby. 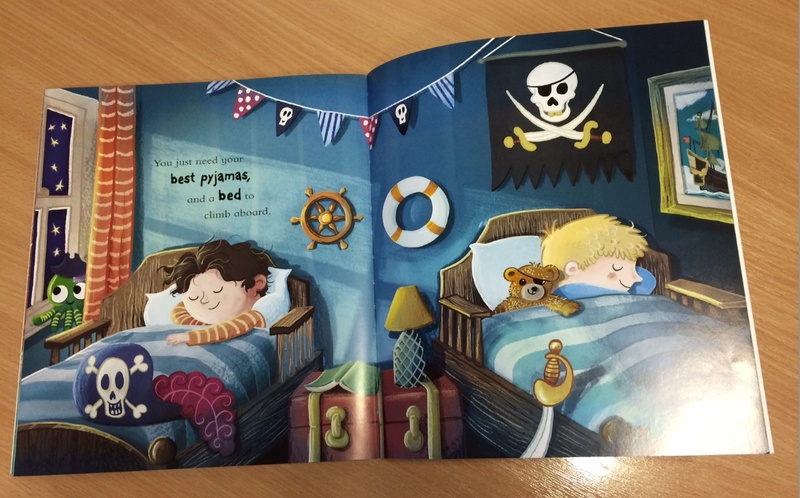 You just need your best pyjamas and a bed to climb aboard." Alternatively, if the tone of your text is heartwarming and cosy, then make sure your ending is too. "And for the first time in a very long time, he was happy." reinforces the theme of friendship in the story. The rhythmic structure of the sentence, and the pause the reader makes when they reach the comma, helps emphasise the heartwarming last words and gives it a satisfying sense of closure. 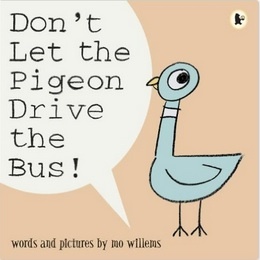 Don’t Let the Pigeon Drive the Bus by Mo Willems ends with a visual challenge. The bus has gone, but a new and equally exciting vehicle has just entered the car park. It’s a great way to encourage the reader to guess what might happen next and again, leads you neatly full-circle to the beginning of your book. 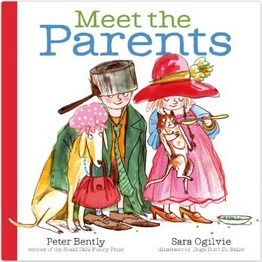 Meet the Parents by Peter Bentley and Sara Ogilvie ends with a wonderful invitation for the parent sharing/reading the book with the child to interact and TICKLE their little one! What child doesn’t love being tickled?! 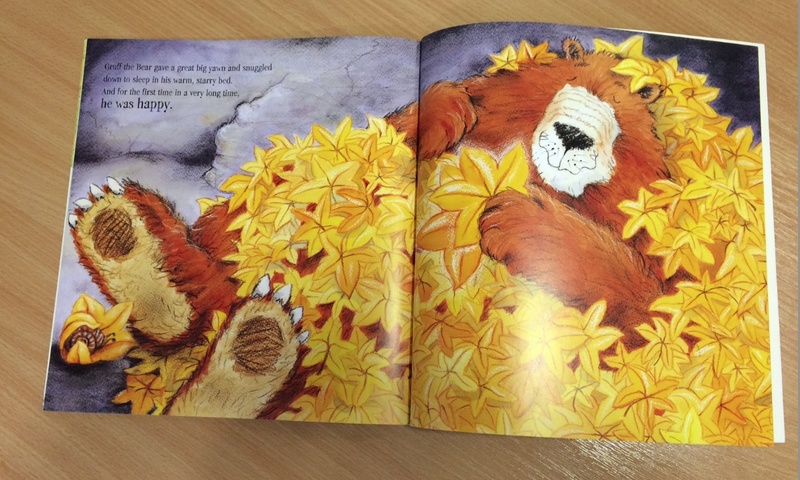 It’s a sure-fire way of ending on a high note and compelling the child to want the book again and again. 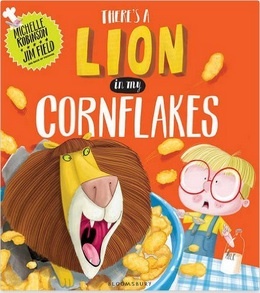 Or what about There’s A Lion in my Cornflakes by Michelle Robinson and Jim Field which encourages the reader to “Just imagine . . .” Now there’s a great invitation to a young mind! 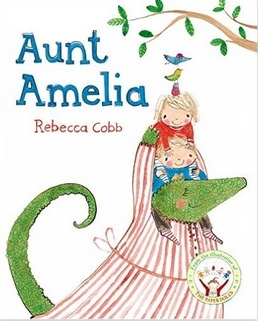 Aunt Amelia by Rebecca Cobb does this wonderfully. The entire story shows how Aunt Amelia, and the children in her charge, wilfully defy the dull and boring list of ‘don’ts’ the parents have left. 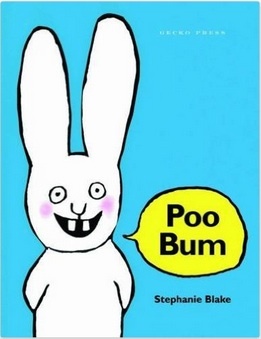 The joke is very much on the parents – it’s wonderfully empowering for any child reading it. Plus they will love the in-joke between the main characters at the end. Oi, Frog! by Kes Gray and Jim Field also ends with a twist. 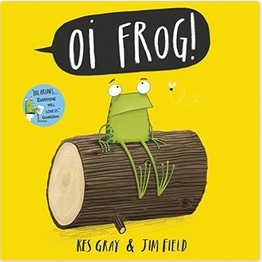 The structure of the book is very clever and the repetition is such that a child will have become so used to the rhyming rhythm that they will be able to gleefully pre-empt the uproarious ending even before the page turn! It’s such a clever closing that it doesn’t even need any text. 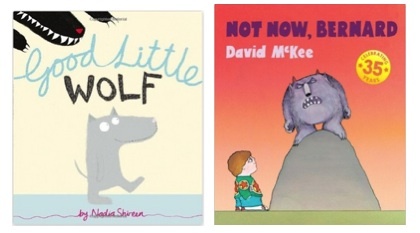 Two wonderful examples are Good Little Wolf by Nadia Shireen and Not Now, Bernard by David McKee. Both brilliant stories are wonderful examples that not every ending is necessarily a happy one. These are both perfect springboards for discussion of darker topics and will also appeal to youngsters who enjoy a little bit of dark anarchy. 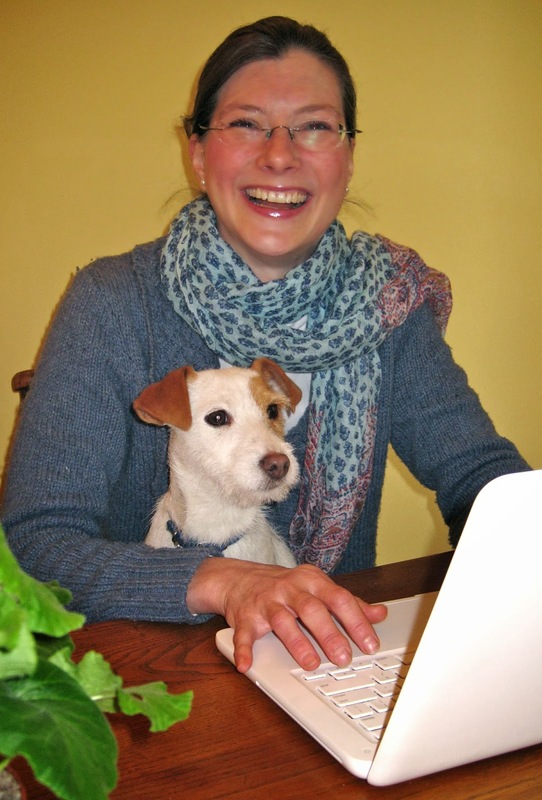 8 – Make it a double whammy! There’s nothing like a surprise double ending to make your reader sit up and listen. 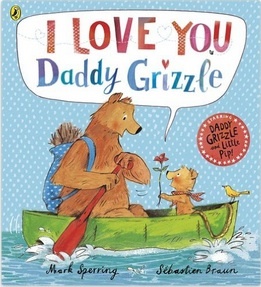 It would be very easy for I Love You, Daddy Grizzle by Mark Sperring (illustrated by Sebastien Braun) to end with the cosy ‘I love you moment!’, but the super-talented Mark Sperring chooses to add a light-hearted moment of silliness to give a little pizzazz and humour to a charming book about Dads and their little ones. Equally, don’t be fooled by the twist in the tale of Poo Bum by Stephanie Blake. The little bunny might be charming and eloquent by the end, but will it last?! You can’t beat the surprising and unexpected inclusion of a mildly rude word to make a story an instant hit. So now we’ve come to the end of the post about endings! These are some of our favourites – we’d love to know some of yours! Nice article and book editing is not easy work but the good headline for resume is describes the tips of editing of books.